I love a good novel, something light and entertaining that can whisk you away from your responsibilities whilst warming yourself up over a nice cup of tea when home from the rink (sound familiar?). A few years ago I spent a stretch of time devouring romance and women's novels, written around strong female leads who find themselves in tricky situations (almost always involving affairs of the heart!). So when I read about One Wish, I thought it was a perfect fit for the blog. Olympic gold at age twenty-three, chose to walk away from it all (including her family fortune) to reinvent herself as quiet, unassuming Grace Dillon, owner and operator of a thriving flower shop business in Thunder Point, Oregon—where even her friends have yet to recognize her—she did so without regret. "...when Izzy Banks, after winning Olympic gold at age twenty-three, chose to walk away from it all (including her family fortune) to reinvent herself as quiet, unassuming Grace Dillon, owner and operator of a thriving flower shop business in Thunder Point, Oregon..."
Now, five years later and loving her new life, there’s only one thing keeping Grace from feeling completely normal...having a real romantic relationship for the first time in her life. High school teacher and weekend warrior Troy Headley may have a reputation as an easygoing, carefree bachelor who prefers his romantic attachments to be brief and uncomplicated, but his broken heart tells a different story. Still healing from the wounds of that failed romance, all Troy wants for now is someone with whom to have some fun, no strings attached...and Grace Dillon looks to Troy like someone who could use a good fun coach to show her how to enjoy life before it passes by. Grace knows what the score is with Troy—he’s still licking his wounds from his last relationship, and he’s just reaching out to her as another lonely heart—so she needs to guard her heart because it would be easy to lose it to him. For his part, Troy knows Grace is a bit of a mystery woman who likes deflecting attention away from her past, which is a definite warning sign to him not to get serious, but despite that, Troy finds himself wanting more with Grace than he ever has with anyone else before. "Grace isn’t prepared to be completely real, though, with a guy who’s known to like his relationships uncomplicated, but as long as she isn’t ready to open up to him, Troy can’t tell if she’s someone to whom it’s worth giving his heart." When Grace’s former life finally catches up to her in Thunder Point, however, she knows things are changing and getting more serious than anything Troy signed up for in this relationship. Grace isn’t prepared to be completely real, though, with a guy who’s known to like his relationships uncomplicated, but as long as she isn’t ready to open up to him, Troy can’t tell if she’s someone to whom it’s worth giving his heart. Unless something gives between them, Grace’s wish for real love will remain just that—a wish. Sound awesome? I know I can't wait to read it! An easy-going modern romance featuring a figure skater? Yep, I'll be enjoying the copy Katie is sending me over endless cups of tea curled up on the sofa! 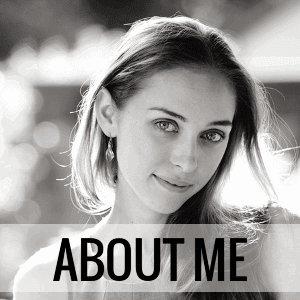 So how about a little information on the author? 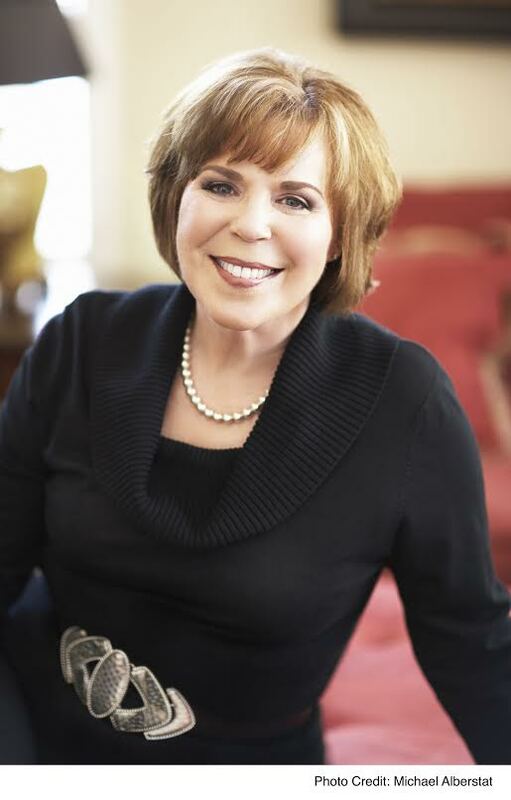 The author of more than 40 novels, Robyn says of her writing career: “This is the best job I’m ever going to get wearing pajamas.” Originally from Minnesota, Robyn and her family have seen much of the country thanks to her husband, Jim, and his career in aviation. After the two high school sweethearts married, Jim joined the air force. They’ve lived in Texas—all four corners—Alabama, Florida, California, Utah, Arizona, and Nevada. Now that Robyn’s two children are grown—and finally out of the house—she has the luxury of a little free time. “Until my kids grew up, I didn’t realize that a person could have hobbies other than laundry,” she jokes. ∙ Open to Continental United States ONLY. ∙ Open to US residents aged 18 years and over ONLY. ∙ Entries must be received by midnight (GMT) on Sunday 15th February 2015. ∙ Winners are chosen at random. 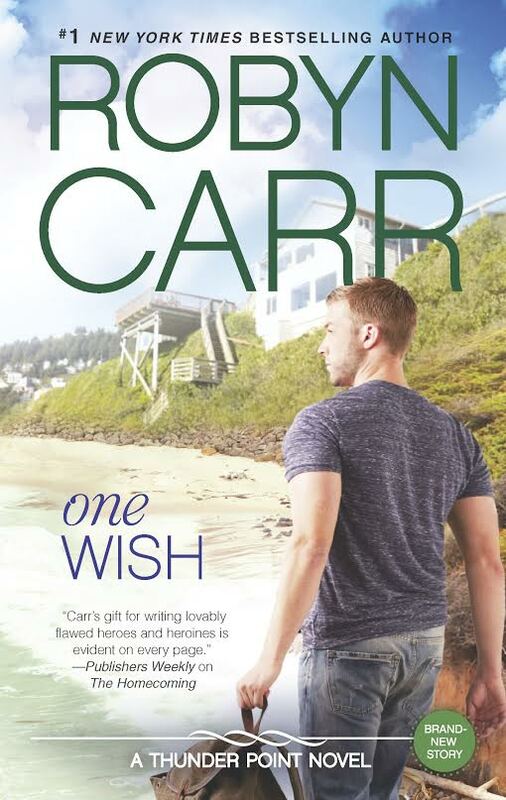 ∙ There will be 2 winners: each will receive 1 copy of One Wish by Robyn Carr. ∙ These will be sent directly to you from Little Bird Publicity. ∙ Winners will be contacted by myself via email within 7 days of the competition closing. ∙ Winners must respond to me within 7 days, or another winner will be chosen in their place. ∙ You will provide me with your name and postal address, which I will give to the publicity company so they can send you your book. ∙ The book cannot be exchanged or transferred. ∙ Visiting the FigureSkatingAdvice Facebook page is required for entry, but Liking it is not mandatory. ∙ Please note the end time is in the GMT (London, UK) time-zone - to figure out what time this is with you, just ask Google. And that's it beautiful skaters! I hope you're excited to try your hand at winning your copy of One Wish. Let me know what you think of this give-away, as it's my first and I'm feeling pretty nervous about it!